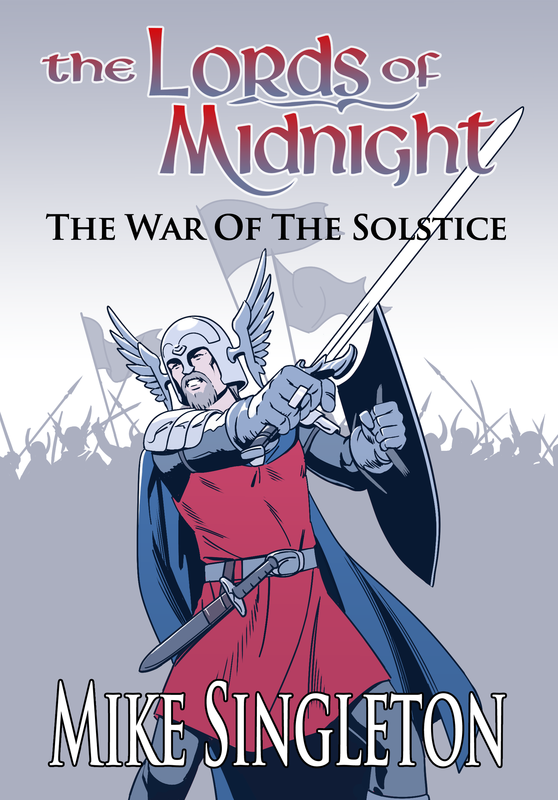 This entry was posted in iLom, lom, Midnight and tagged iLom, Lords of Midnight, Midnight, Mike Singleton, novella by Rorthron. Bookmark the permalink. For some reason the cover reminds me of the Prince Valiant comics by Hal Foster!